The United Church of Bacon will be present at the 77th Annual conference of the American Humanist Association, May 17-20, 2018 at the Flamingo Hotel and Casino in Las Vegas, NV. 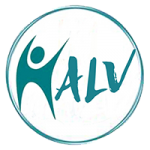 local conference hosts, the Humanist Association of Las Vegas (HALV). Their dedication to fighting injustice and persecution while advocating progressive values and equality for non-theists, humanists, and Freethinkers are directly in line with the beliefs and values we hold dear in our church. In order to help raise awareness regarding the conference, and the Las Vegas Humanist movement in general, the church has donated funds to cover the cost of 175 advertising spots on Nevada Public Radio which will be on air in the weeks/days leading up to the event. In addition, The United Church of Bacon will be matching donations to the American Humanist Association & the HALV during the conference. Let’s show the worldwide nontheistic community how generous our members can be “In the Name of Bacon”! 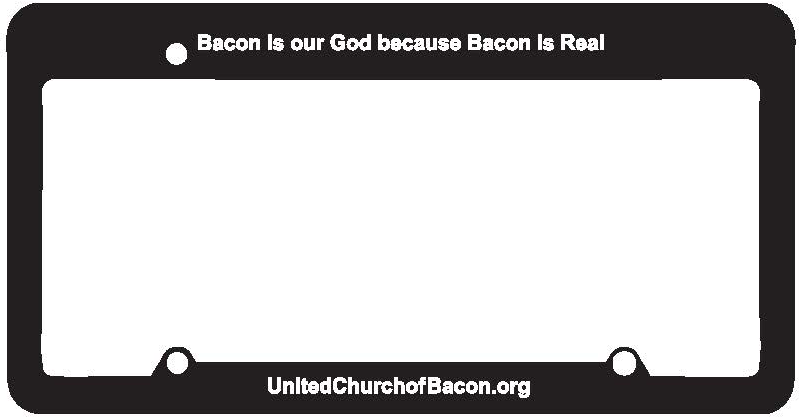 As a special treat for conference attendees, the United Church of Bacon will be giving out license plate holders to new church members who sign up at our booth as well as existing members with proof of membership. Joining is simple and easy, just promise to Praise Bacon! If you don’t like pigs, you may praise Vegetarian Bacon or Turkey Bacon. Or just love the smell. You can read more about our beliefs and mission and commandments here. We hope to see some of you in Las Vegas next month. Praise the Lard!